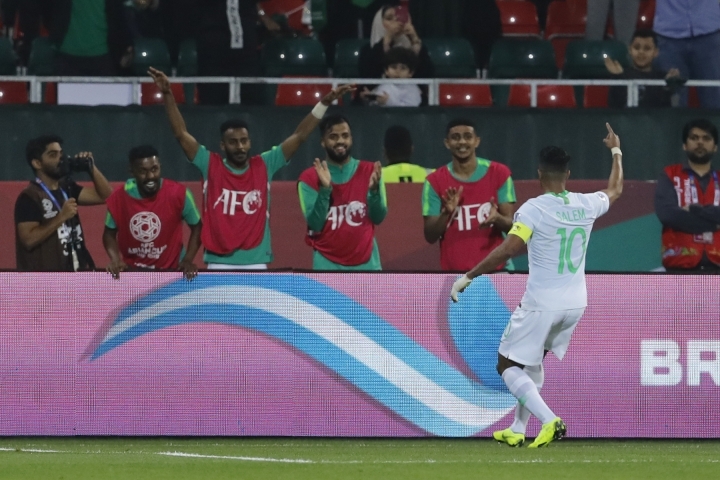 ABU DHABI, United Arab Emirates — Organizers of soccer's Asian Cup say they condemn Saudi-backed pirate broadcasts of games stolen from Qatari rights holder BeIN Sports. The Asian Football Confederation says it "already instructed counsel to take legal action in Saudi Arabia" and is working with other sports bodies affected. World soccer body FIFA and Europe's UEFA are also weighing action after persistent piracy of BeIN's rights to broadcast World Cup and Champions League games across the Middle East. The broadcast conflict is a proxy fight in the 19-month political and logistical boycott of Qatar by regional rivals including Saudi Arabia and the United Arab Emirates. At the Asian Cup next week, Saudi Arabia plays Qatar in the UAE capital Abu Dhabi. Unlike a previous AFC comment Saturday about a "cease and desist" notice, the statement Wednesday specifically named Saudi Arabia and "the pirate entity named 'beoutQ'."